Looking for a Saturday afternoon jaunt where you can combine some mountain scenery with a couple of good pints? This is the perfect drive, and there should be fall colors into October! Bring a picnic lunch to Golden City Brewery (Golden’s 2nd Largest Brewery) and enjoy well-crafted beers and their picturesque beer garden. Ramble your way up highway 6 through the ever stunning Clear Creek Canyon. Yes, you’ll emerge into the crazy towns of Black Hawk and Central City, so if you’re feeling lucky, stop into one of the casinos. If not, and you’re still thirsty like me, try Dostal Alley in Central City. They won a bronze medal at GABF 2011 for their Shaft House Stout. And how often can you drink a local micro brew next to a slot machine? 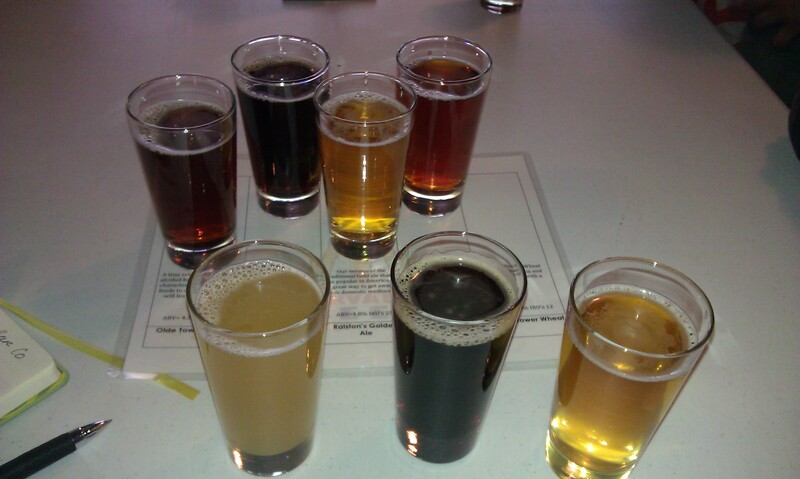 Head the direct route back to I70 and make a quick drive west to Idaho Springs for Tommy Knockers, a lovely brewpub that has delicious standards on tap with some rotating craft saisons and seasonals that are sure to delight. Heading back to Denver? Drop over to the neighborhood favorite, Arvada Beer Company, currently serving up solid standards and a malty Marzen in Olde Town Arvada. And you can bring in Belgian fries from right next door. Heading farther west from Idaho Springs, away from Denver? 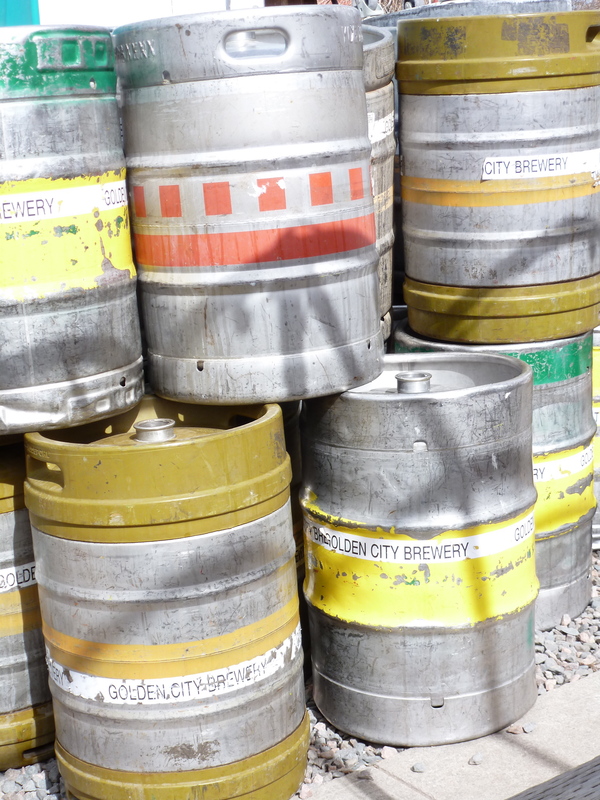 That’s another day or two or three of breweries (see our I70 Corridor drives). Idaho Springs: Tommy Knocker has great pub far, or go next door to Beau Jo’s for classic Colorado Mountain Pies. Golden: International is the way to go! Himalayan cuisine at the Sherpa House or Mexican food at El Dorado . . . both will definitely satisfy your cravings. Old Towne Arvada: All sorts of choices . 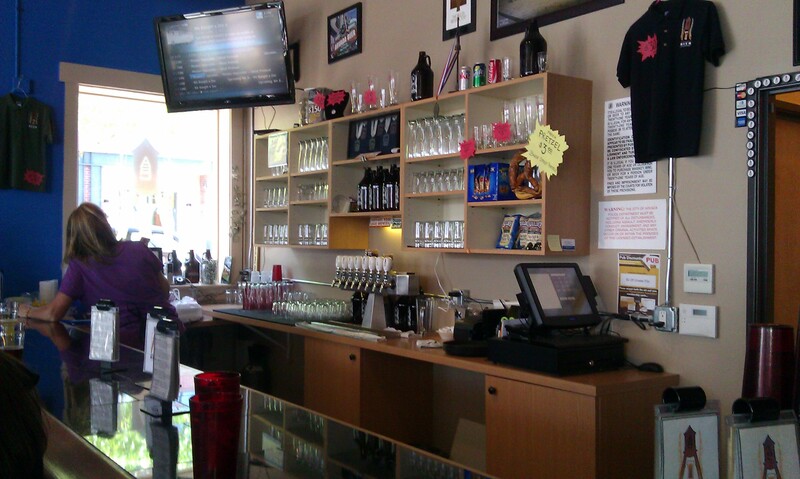 . . check out the recommendations from Arvada Beer Company.